Lifting those weights up with everything you've got is a difficult task! This is the trophy to recognize someone special. This elegant trophy features a powerful gold-toned powerlifter. 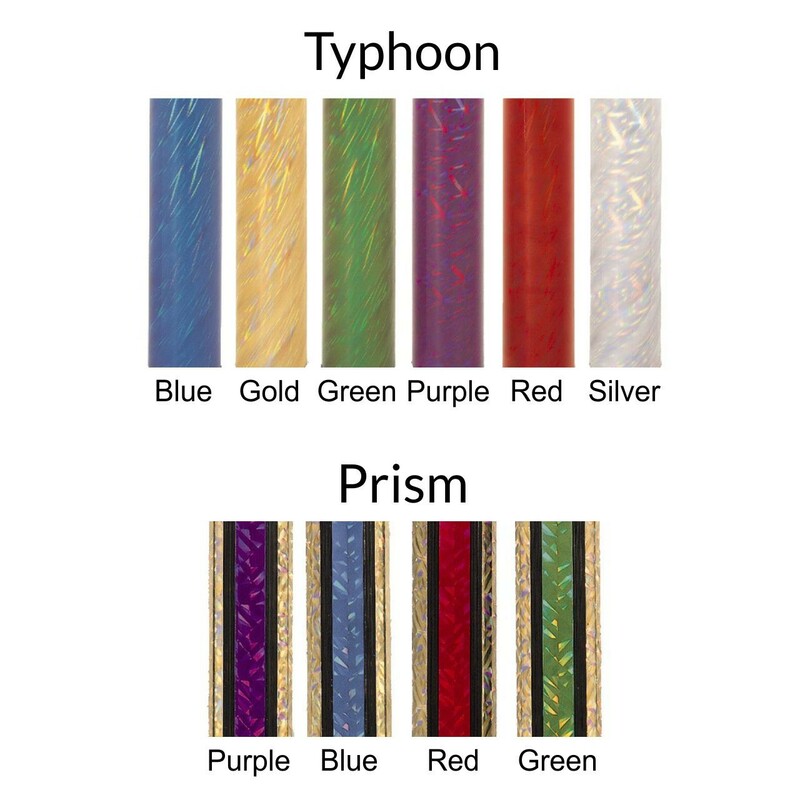 Personalize your trophy with a choice of column color and height. 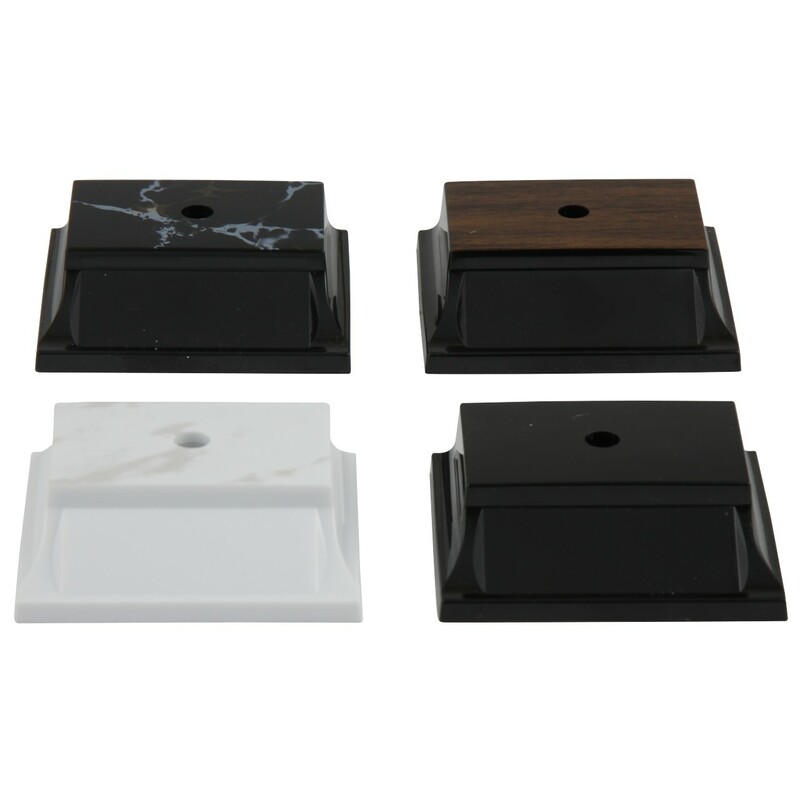 The figure and column sit on your choice of base. 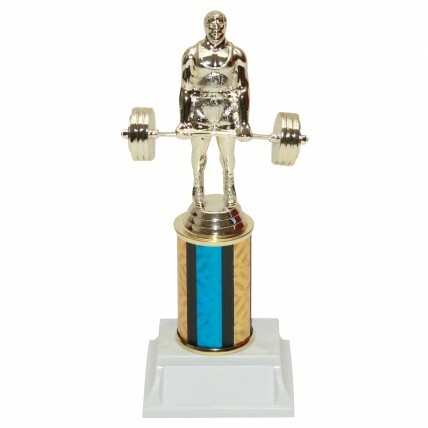 Reward stone cold concentration and nerves of steel with the Powerlifter Trophy with Column Choice.